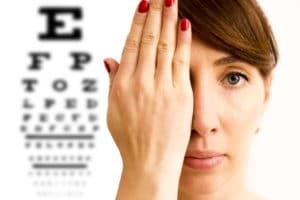 If you have cataracts and have been examined by Papale Eye Center and found suitable for cataract surgery, there are a few things to know about this procedure. By surgically removing your cataracts and implanting intraocular lenses, you will be able to see like normal once again. But what are intraocular lenses and what are the different types of lenses available? Read on to learn more. As previously mentioned, during cataract surgery, your cataract will be removed, and an intraocular lense will be implanted. An intraocular lens is an artificial lens that will help to correct your vision so that you can see more clearly. What Types of Intraocular Lenses Are There? Luckily, when it comes to cataract surgery and intraocular lenses, there are several different options for you to choose from. As the two most prominent types of lenses, there are both monofocal and multifocal lenses. Monofocal lenses are used to provide patients with a single focal point. For instance, most monofocals are designed to allow patients to see far away while they are doing things like driving. Typically patients who get monofocal IOLs also have to use a type of reading lens so that they can read and see items up close. As another type of lens available, multifocal lenses are used primarily to treat patients with presbyopia so that they won’t have to worry about wearing reading glasses after surgery. In addition to treating presbyopia, multifocal lenses also help patients see things from a distance as well— leaving you with nearly perfect vision. Cataract surgery is one of the best ways to restore your vision when you have cataracts. 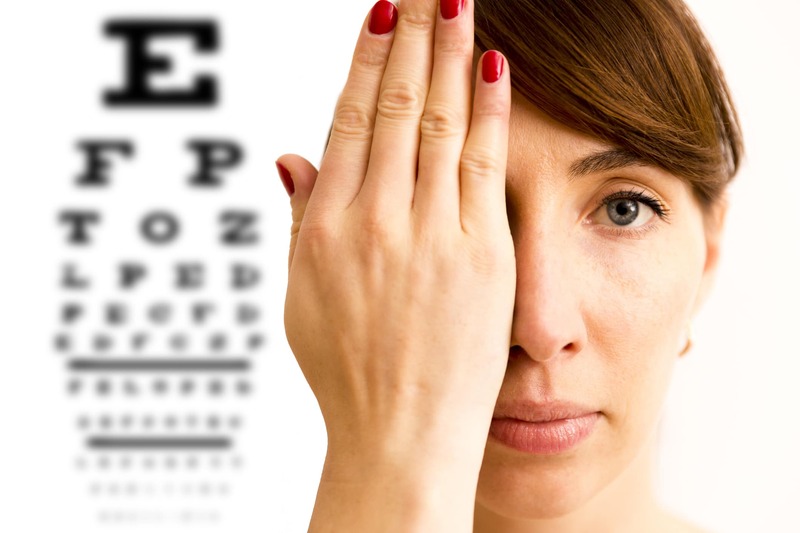 By understanding what IOL options you have, you can choose the right one for you. To learn more about cataract surgery and different IOLs contact the eye doctors at Papale Eye Center today!